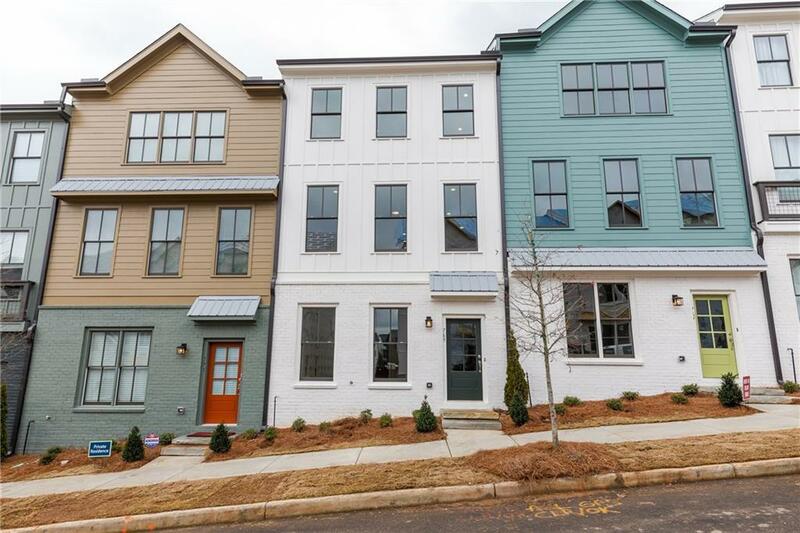 ONLY 2 immediate move-in opportunities! 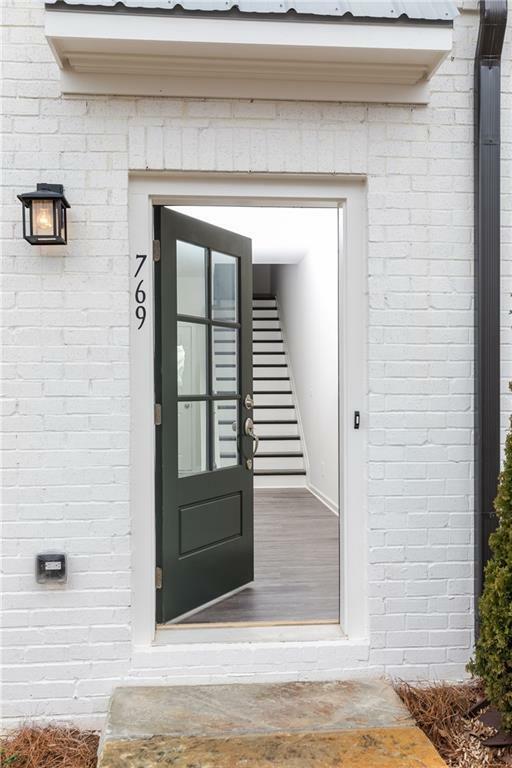 Nestled on a dead-end street this home is just steps from the Beltline Spur & amenities area which features an open air community pavilion, fire pit & green space. 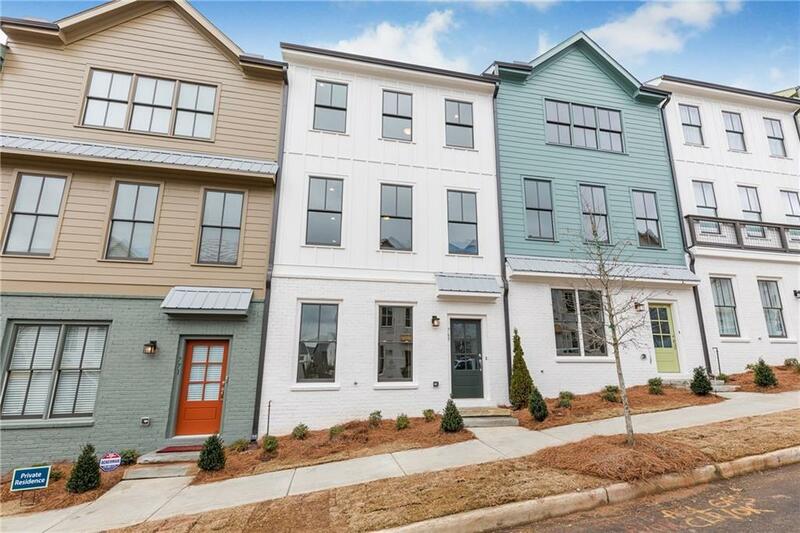 Close to the popular Beacon Atlanta, Eventide Brewery, Grant Park & Zoo. Open floor plans w/ separate dining space & oversized living room. 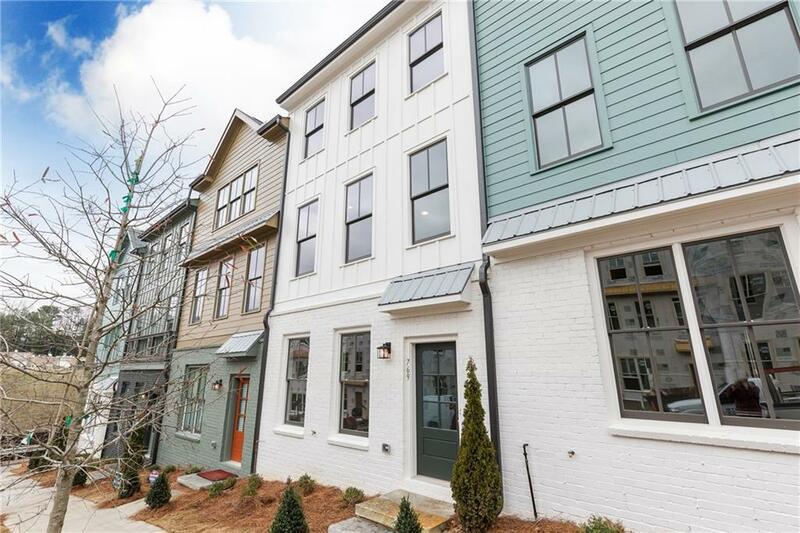 These 20' wide town homes boast designer finishes, unique exterior facades, private balconies & 2-car garages. $15K buyer incentive plus $5000 in closing costs with preferred lender!